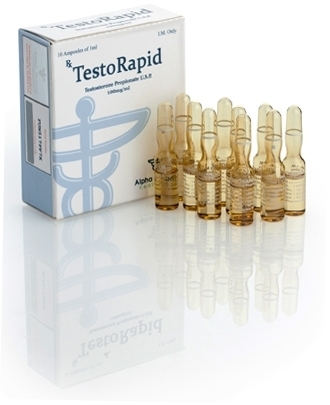 TestoRapid is a fast acting ester of Testosterone. 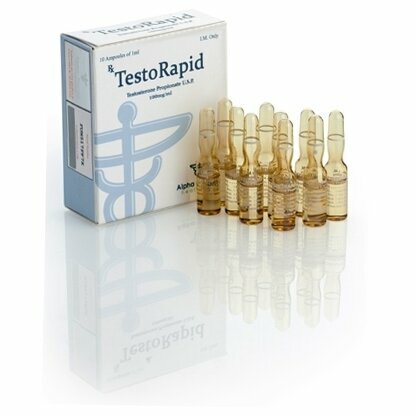 The peak action of this steroid will be in 24-36 hours after that starts to decrease. The life in the blood of this product is up to 3 days. Propionate causes a much lower water retention than Cypionate or Enanthate, after 2-3 days of dosing increases energy and muscle strength.